The Restaurant menu offers both contemporary and traditional food to suit everyone’s palate. Our set menu is complimented by an extensive wine list which couples excellent wines with good value for money and and a selection of sparkling wines and champagnes. The Restaurant is an ideal place to celebrate a special occasion or anniversary and is equally adept at providing for large groups/conferences and intimate tables for two. Professional, friendly experienced staff are able to meet your every need. Breakfast is served 8:30 – 9:30 Monday – Saturday and 8:30 – 10:00 Sunday. Valley View is open every Friday and Saturday for an evening meal. 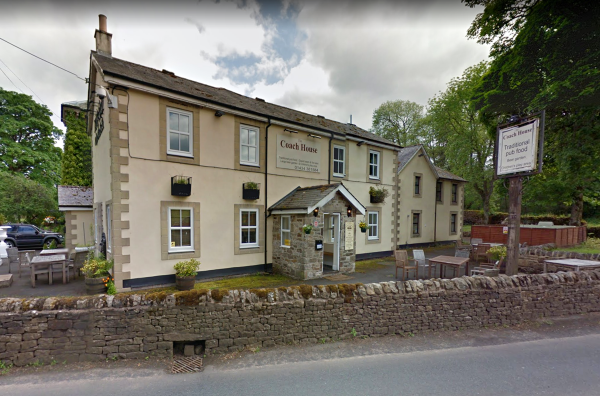 Open to residents and non-residents alike The Coach House Inn provides a welcoming, relaxed atmosphere in which to enjoy breakfast, dinner or just a few drinks from our well stocked bar. 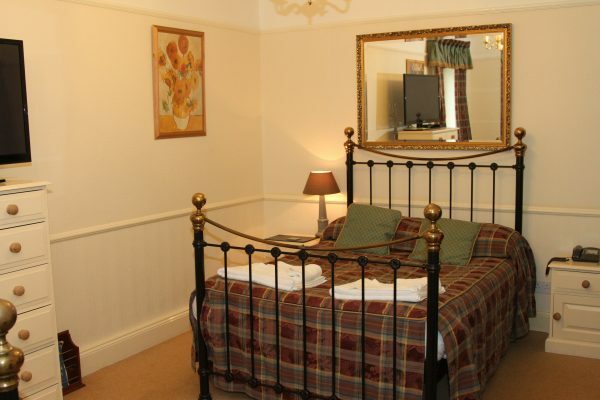 With the log fire roaring in the winter and access to our extensive gardens and large children’s play area in the summer the Coach House is always an ideal place to visit after a long day exploring the sights of Cumbria. We offer an extensive seasonal pub menu of home cooked food with home made desserts to complete your meal. The Coach House is open seven days a week. Lunch is served from 12 – 15:00, Dinner is served from 18:00 – 20:30. We serve excellent quality, locally brewed real ales from Allendale Brewery. We also stock an extensive selection of Scottish and Irish whisky.